I love the outdoors, but it can sure make me itch. While hunting for the first morel mushrooms of the spring, I have already encountered some of the outdoor culprits that irritate my sensitive skin. But these are not enough to keep me away from outdoor activities, so I keep Bite, Bump and Rash Relief homeopathic gel on hand to calm whatever makes me itch. 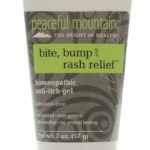 Bite, Bump and Rash Relief is a versatile homeopathic gel with a moisturizing aloe base that is designed to provide fast-acting temporary relief for a wide array for irritating skin conditions. 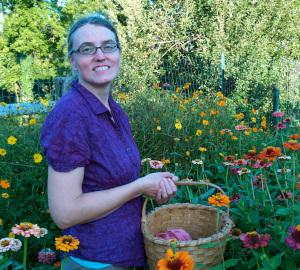 It is a natural soothing choice for insect bites, poison ivy, eczema, or rashes from detergents or cosmetic products. This homeopathic gel is exceptionally mild, so it is a great option for children and the whole family. It has no known side effects, unlike topical products made from steroids. Many people are worried about the potential skin changes related to the use of topical steroid products, particularly for children since they are more susceptible to these side effects. Bite, Bump and Rash Relief is designed to calm a wide array of minor itchy, irritated skin problems without these risks. Plus it is fragrance-free, making it a great option for hunters and outdoorsmen who need a scent-free, non-greasy product. 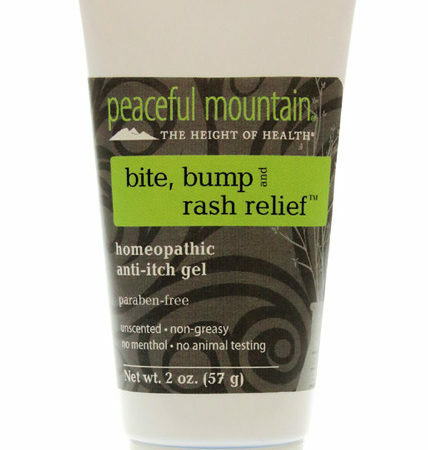 Having Peaceful Mountain® Bite, Bump and Rash Relief homeopathic gel in your medicine cabinet is a great way to be ready for whatever itches life throws at you. It is a “must have” if you are hiking, camping, fishing, or enjoying other outdoor adventures. Plus, now you can keep just one item in your first aid kit for bites, rashes, and inflamed itchy skin. Enjoy this fast-acting, gentle product to soothe nearly any itch! 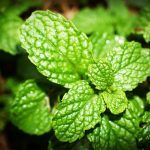 Why does menthol make us feel better?